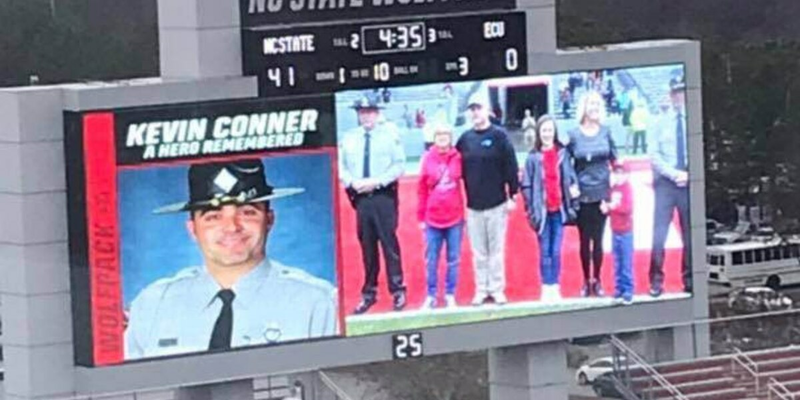 North Carolina State University honored North Carolina State Trooper Kevin Conner at their football game on Saturday. 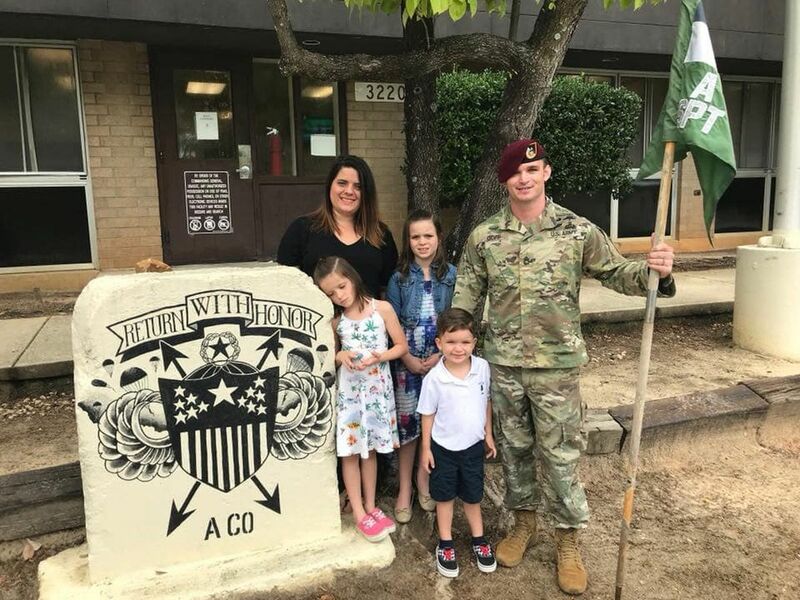 RALEIGH, NC (WECT) - North Carolina State University honored North Carolina State Trooper Kevin Conner at their football game on Saturday. Trooper Conner was shot and killed in October during a traffic stop in Columbus County. Conner’s wife, kids and parents were brought on to the field near the end of the third quarter. 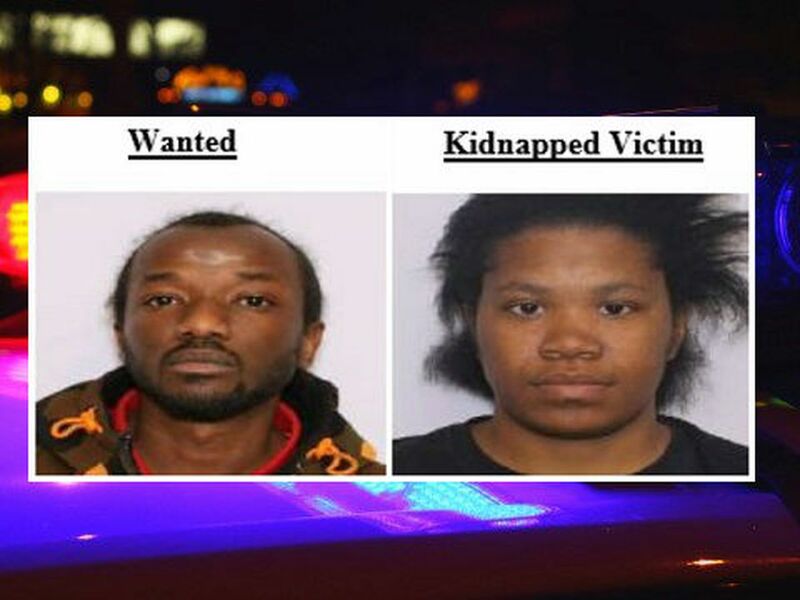 Raheem Davis and Chauncey Askew are in jail, charged with the trooper’s murder.